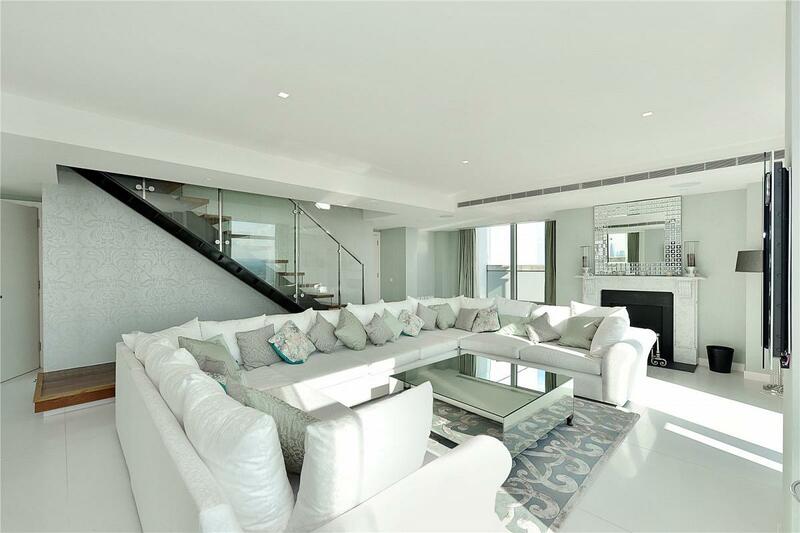 A spectacular 3976sq ft 39th & 40th floor penthouse apartment in the West Tower of Ballymore's prestigious Pan Peninsula development. 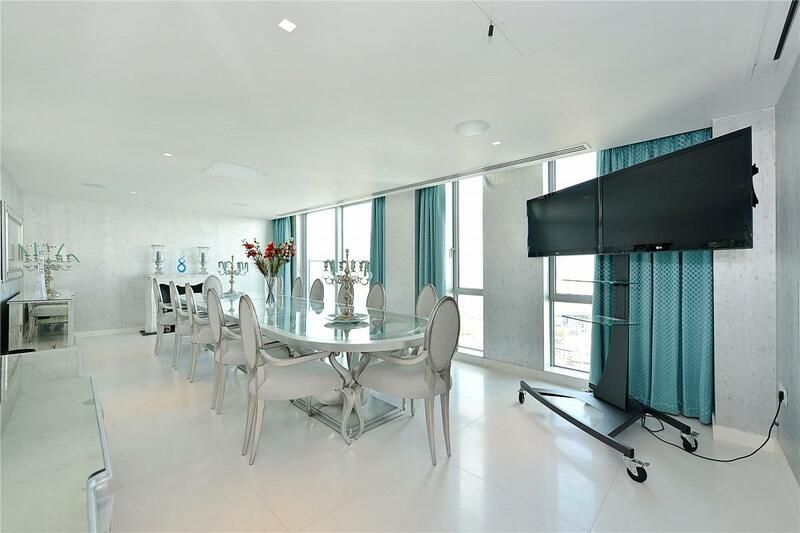 The apartment dominates the Southern aspect of the building & offers far-reaching views towards Greenwich to the South & The City to the West. 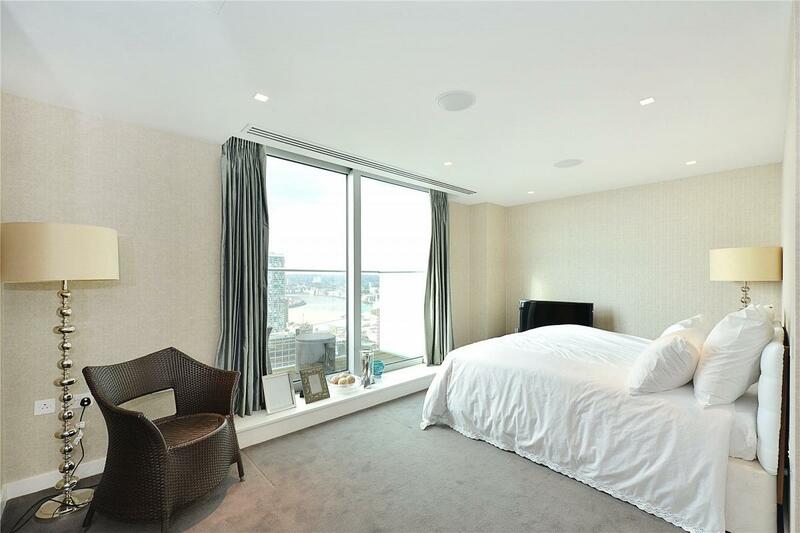 The apartment is finished to a high-specification throughout to satisfy the most discerning. 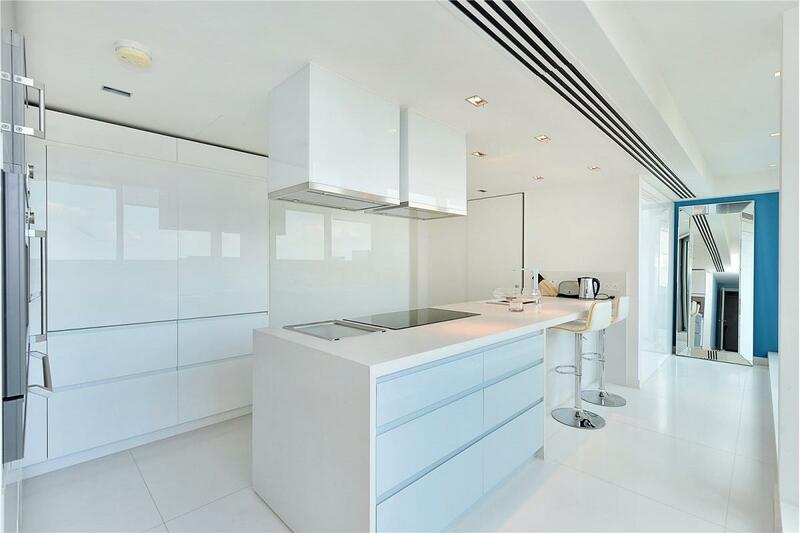 The kitchen is fitted with Gaggenau appliances, back-painted glass splashbacks, & a variety of natural & technical stones. All bedrooms possess their own en-suites, with marron cohiba granite & stainless steel fittings. 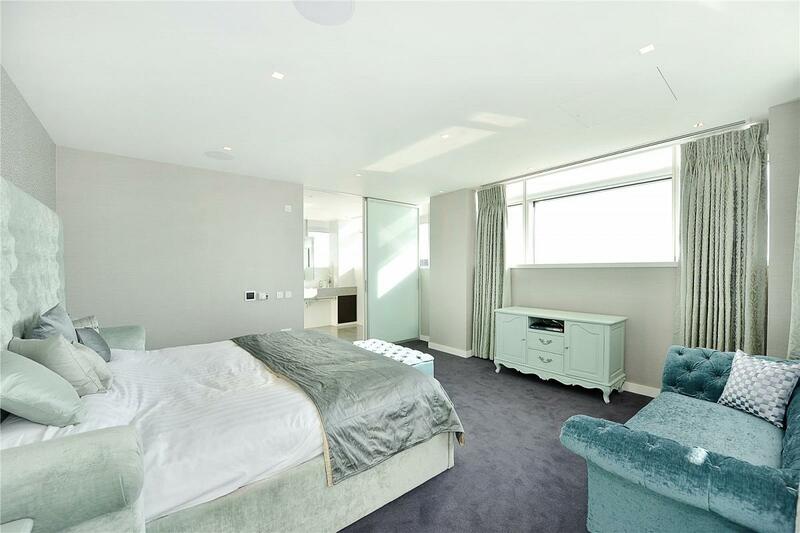 The South-facing master bedroom on the 40th floor boasts an extra-large en-suite with a deluxe half-egg technical stone bath & over-sized walk-in shower as well as a walk-in wardrobe & adjoining 350sq ft terrace. 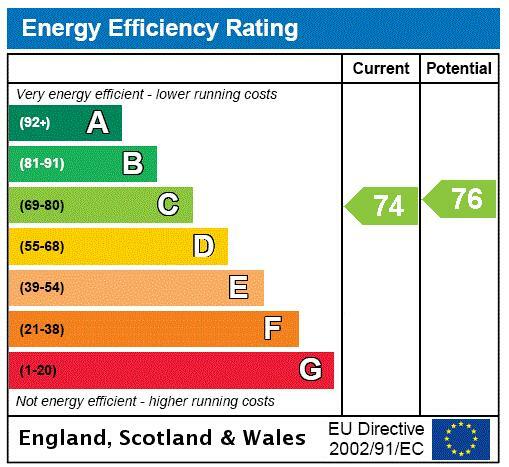 Also on the 40th floor is a West-facing terrace of almost 500sq ft which possesses wind-deflectors on all sides. 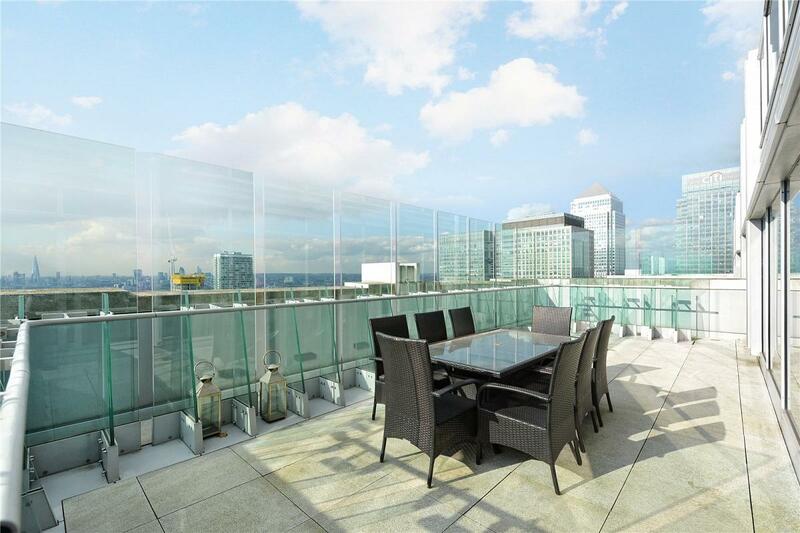 Pan Peninsula is located in the heart of South Quay, conveniently close to South Quay DLR station, & within 500 metres of Canary Wharf tube station, business district & shopping centre. 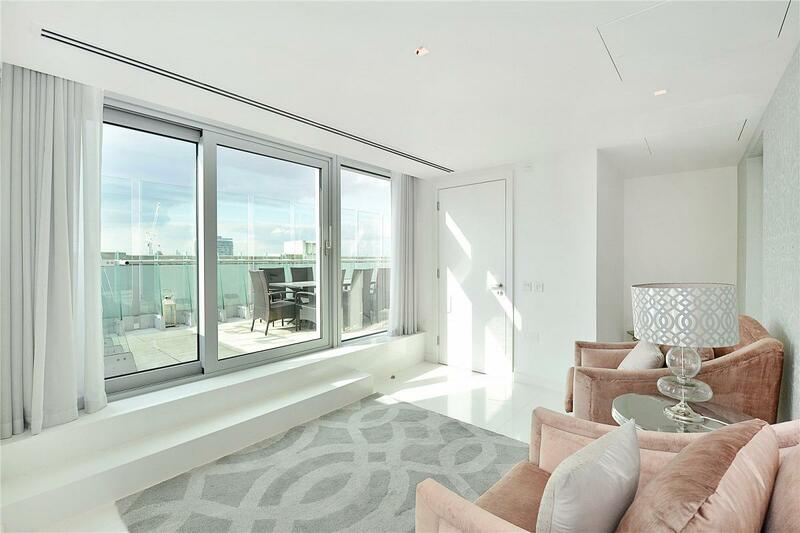 The development offers exceptional on-site facilities for residents including: 24 hour concierge; cinema; sizeable & very well-equipped gym; a 16 metre swimming pool; jacuzzi & sauna; & a 48th floor cocktail bar. 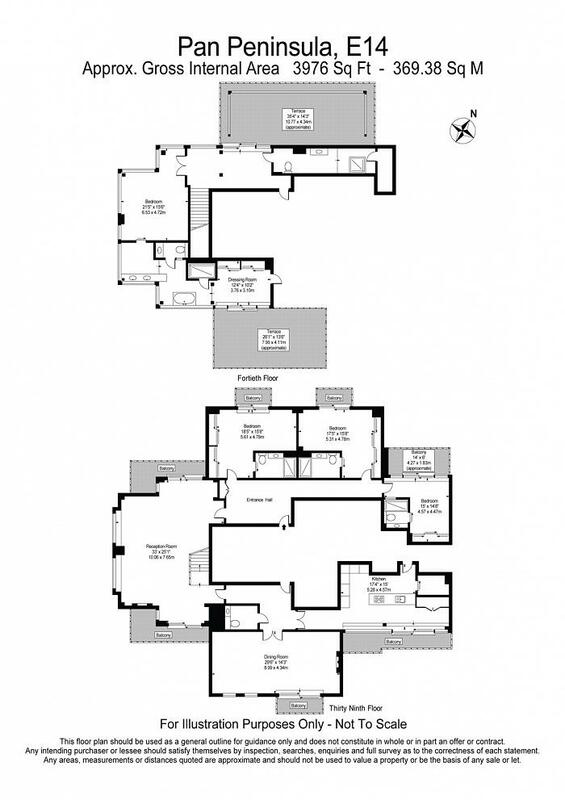 The property is offered chain-free with 2 valet parking spaces. 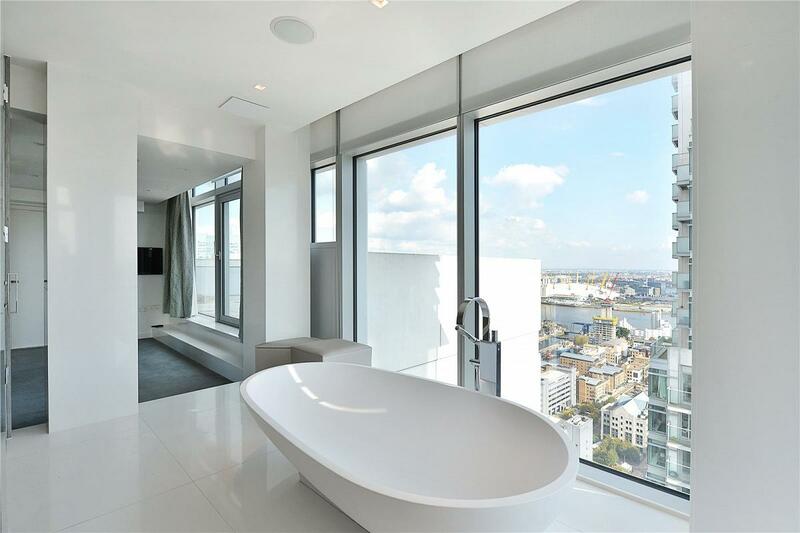 "An impressive 39th & 40th floor South-facing penthouse in a most prestigious development"